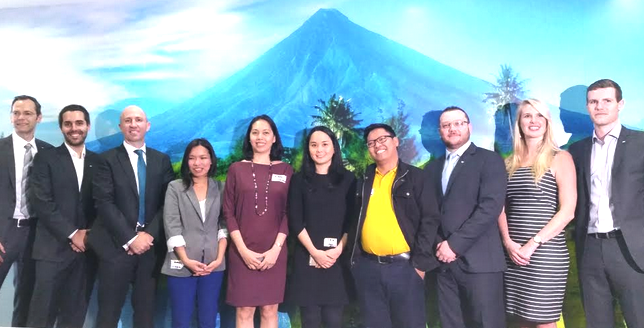 MANILA, Philippines – For the second time, SAP Philippines has completed its Social Sabbatical, its annual corporate social responsibility (CSR) program aimed at helping selected social enterprises in improving some of their operational functions. 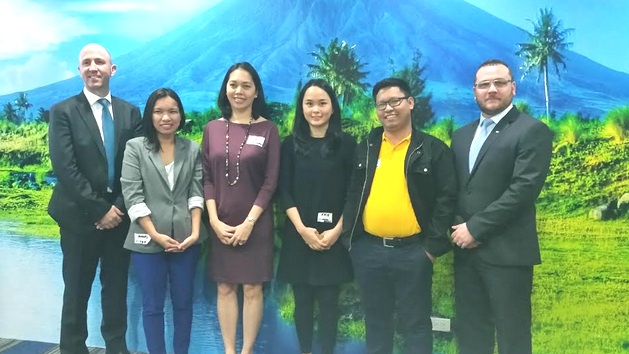 SAP Philippines presented the participants to the Philippine media on Friday, March 4 at SAP Philippines’ headquarters in Bonifacio Global City, Taguig City. “The program is about utilizing and leveraging our most important asset—people,” said SAP Philippines Managing Director Ryan Poggi. He added that the objective of the initiative is to empower social enterprises and non-profit organizations by helping those to learn the best practices with the help of the multinational software corporation’s best talents. A manufacturer, wholesaler, and retailer of natural household and personal care products, Messy Bessy provides work training and gives income opportunities to young adults who are working to send their selves to school. Income from its operations is funneled back to provide a source of living to those students. This social enterprise recruits and trains promising young Filipino leaders to teach in selected public schools for two years as “teacher fellows.” Now on its third year, Teach for the Philippines have already assisted 23 schools in eight cities across the country, two of which are in Mindanao. The SAP experts assigned to help this social enterprise was instrumental in developing its Brand Book that serves as a concrete synthesis of how Teach for the Philippines is presented to its various stakeholders. “This is crucial because we want to be able to increase our effect on the various sectors we are working with in the next five years,” said Angel Ramos, events manager of the group. The non-profit organization works to boost the confidence of students with low academic marks, especially those from underprivileged communities. The group clarified that it does not facilitate academic tutorials but its sessions with students are focused on practical applications of values and on customizing daily learning habits to tap their interests and passions. Founder Arcie Mallari said, “Before our partnership with the SAP Social Sabbatical, we lacked the technical know-how to develop a sound and feasible operations manual, marketing tool kit, and online infrastructure.” After the month-long program, Silid Aralan has developed a marketing tool showing the Social Return on Investment (SROI) to account donations. He even boasted that their franchising kit is now stored in the cloud so it can easily be shared with partners, especially the local government units. As a social enterprise platform, GKonomics gather social entrepreneurs, skilled volunteers, corporations, academic institutions, and members of disadvantaged communities to build Filipino brands that are marketed globally. Since its establishment in 2009, it has become an initiative that involves 50 enterprises with operations spread in 75 communities. SAP started the Social Sabbatical program in 2012 and since then, it has been carried out in 70 out of 98 countries across the globe where the company is operating. In 2015, SAP Social Sabbatical program in the Philippines provided expert assistance to Messy Bessy Cleaners; Solar Energy Foundation (an organization that provides solar lamps to students from rural areas that remain off-the-grid); Hapinoy (a group that empowers microentrepreneurs who are operating sari-sari or variety stores by providing them modern tools and skills to build a more sustainable business); and Rags2Riches (a social enterprise that gives livelihood to women in Payatas, Quezon City through teaching them to create stylish bags out of different materials).